“Abbasi is not feeling well, his health is worsening,” he told the media. Skipper of the Pakistan blind cricket team has been shifted to the local hospital and despite a delay in medical assistance he is not out of danger as the acid failed to reach his stomach. 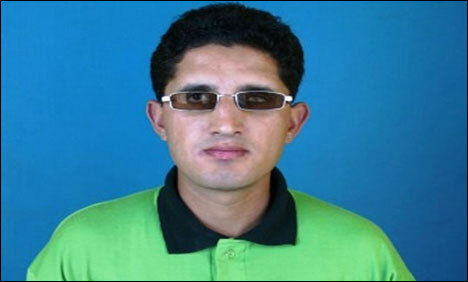 Zeeshan Abbasi is the fast bowler of Pakistan blind cricket team and comes under partially blind B2 category. He made his International debut in 2000 and has played a pivotal role in the success of the Pakistan team on many occasions.